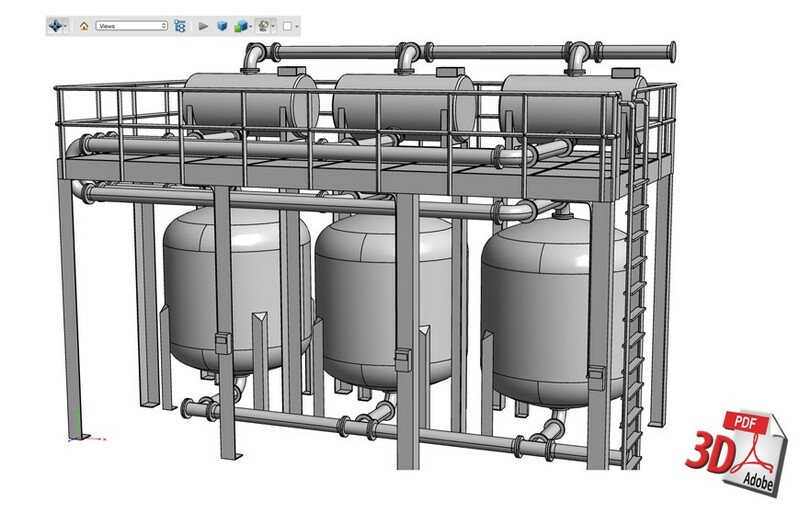 U3D and PDF 3D Plug-in enhances TurboCAD Deluxe or TurboCAD LTE Pro with the ability to export 3D models to U3D and PDF 3D. 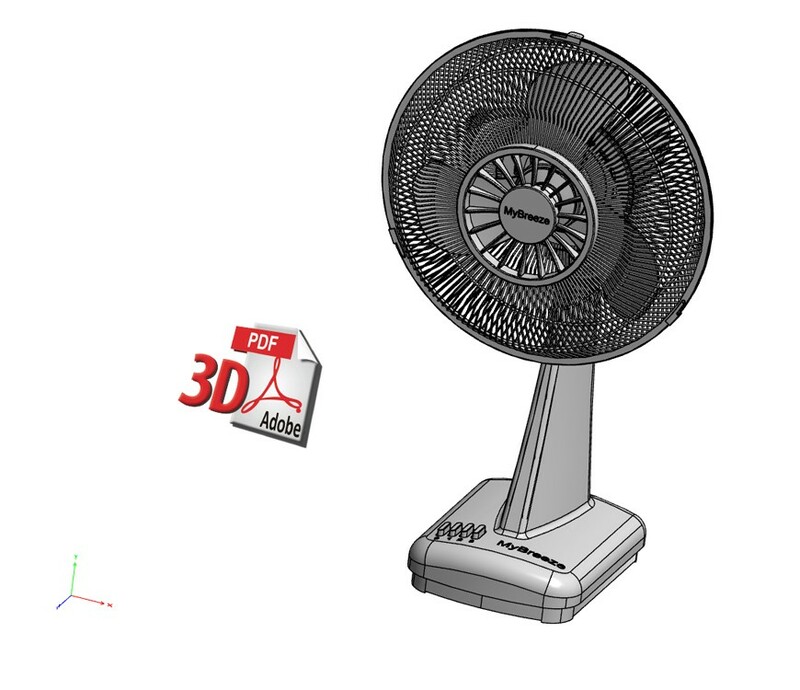 A 3D object can then be interactively visualized by Acrobat Reader. 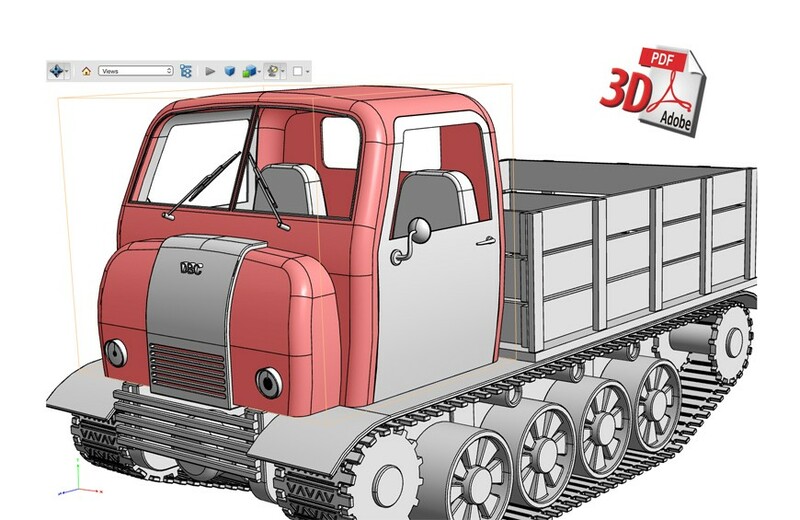 Save and share your work in 3D PDF and the recipient no longer requires CAD viewing software. 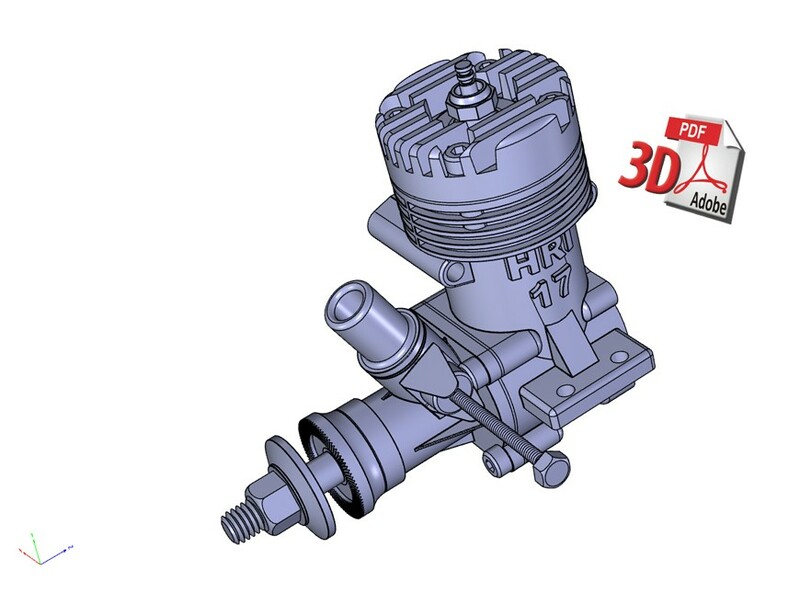 U3D and PDF 3D Plug-in enhances TurboCAD Deluxe and/or TurboCAD LTE Pro with the ability to export 3D models to U3D and PDF 3D. 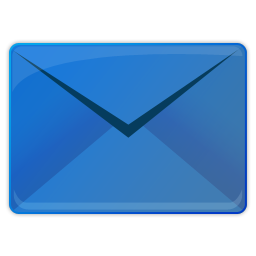 A 3D object can then be interactively visualized by Acrobat Reader (since version 7). 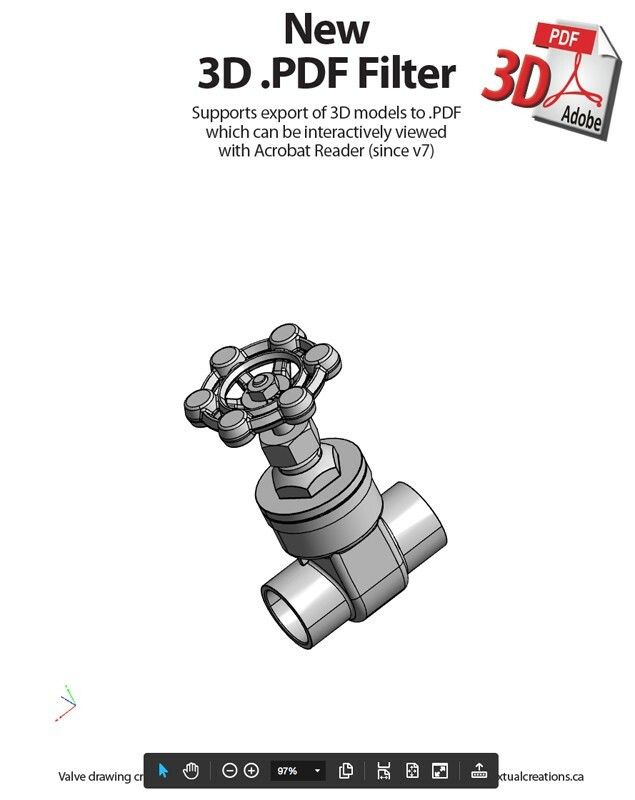 Save and share your work in 3D PDF, and the recipient no longer requires CAD viewing software; just this common software from Adobe, already installed on most computers and free to download.